Welcome, thanks for stopping by our blog! We hope you get to know our brand and us a little better! Amanda and I decided to have a blog to let our customers get to know us and our brand a little better. We hope to inspire our customers to look and feel their best on a daily basis! Intrigue lets us be creative with what we wear and we want to pass that on to you! 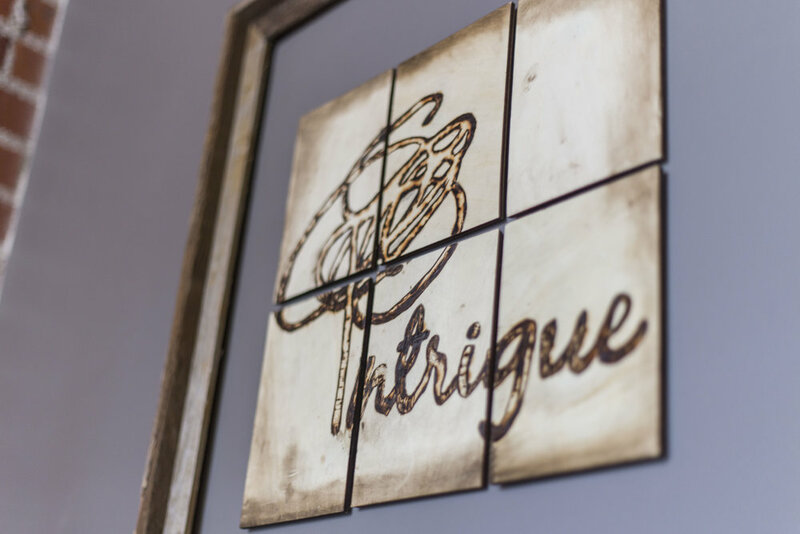 Intrigue Boutique is located in the Denver neighborhood Sunnyside at W44th and Alcott. We are very excited to be in Sunnyside because there is a strong sense of community which is very important to us! We have so much support from our neighbors and we cannot express how grateful we are for them! So don't be shy stop in and check us out! !